I know you guys see this ....whats up with that flyer? Wanted for peeping at naked women. Last seen running away with some pencils and a sketch book. 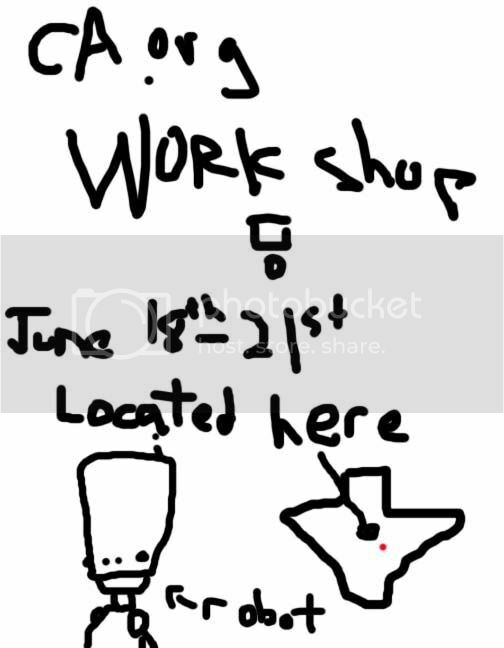 they were working on a Colabo Flyer to promote CA and the Workshop. hey brother, its on its way, i promise!!! el coro: Ummm...errr...ahhh...must resist...grrr...making... joke...to easy. I got 'yer flyer right here! Re: I got 'yer flyer right here! There are no better words to suit your drawing then, beautiful. hey Jetpack how about some color?